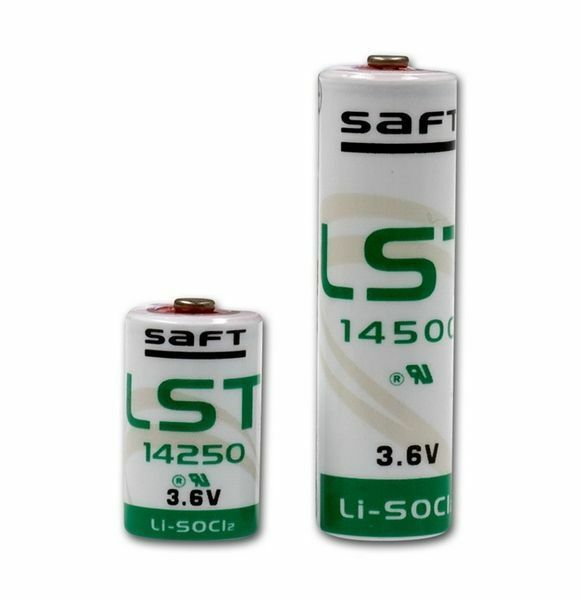 With this overview you can easily determine which battery you need for your Jablotron components. Jablotron Bat-CR-123 lithium battery suitable for Jablotron Oasis and Jablotron 100. for ao code keypad, 183M magnetic contact, JA-83M magnetic contact. 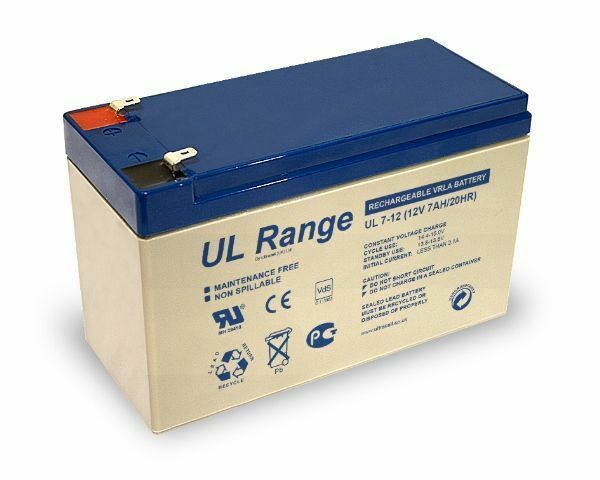 Maintenance-free rechargeable lead-calsium SA-214-7Ah battery, suitable for JA-83K and JA-106. 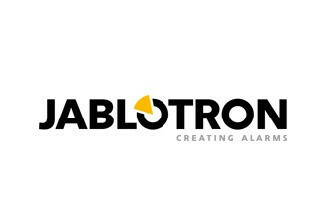 Jablotron Bat-3V6-R20 lithium battery, LSH20 for the JA-150IR and JA-180IR external detectors. 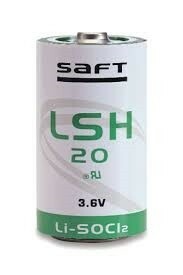 Maintenance-free rechargeable lead-calsium Jablotron SA-214-18Ah battery, suitable for JA-83K and JA-106. Jablotron Bat-80A outdoor siren battery. 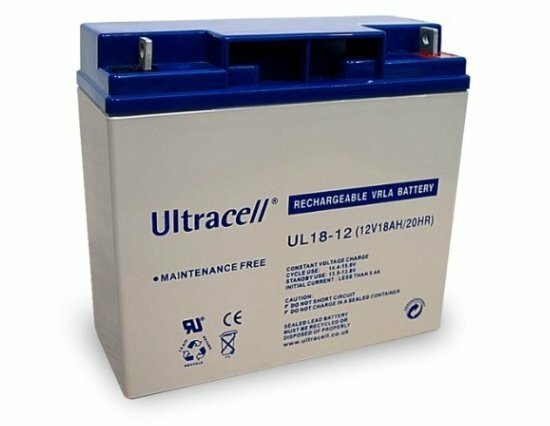 The Bat-80A battery for the JA-80A and JA-180About siren. Expected lifespan is 3 - 5 years. 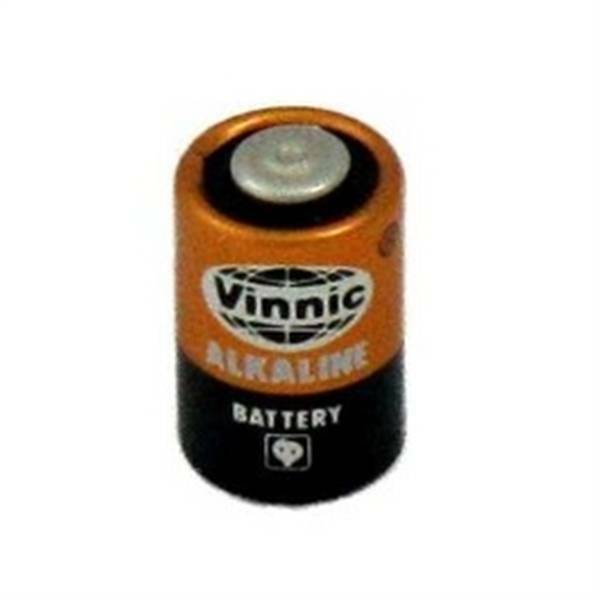 Lithium battery 6 V / 12.5 Ah.